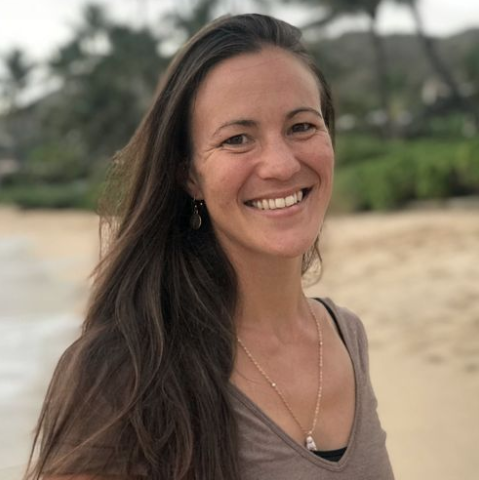 Whitney is a marine ecologist and geospatial analyst who has been working with National Geographic Pristine Seas, assisting the science team’s efforts to document the biological communities of the world’s pristine ocean ecosystems. She has also been involved with National Geographic’s Exploration Technology Lab, analyzing deep sea biological data from drop camera footage in an effort to build a better understanding of what drives the distribution of deep sea life. Prior to her involvement with National Geographic, Goodell was a Fulbright Award recipient and conducted original research on social and ecological spatial patterns within a local-scale subsistence fishery in southeastern Brazil. She also conducts ongoing research in coastal Mozambique, investigating seascape ecology within a matrix of different habitats, local fisheries, tourism, and management entities. Her work is driven by motivation for her research to have direct application to and impact on ecosystem conservation efforts.